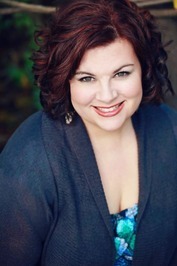 As part of The Shadow Queen blog tour, I am pleased to welcome author, C.J Redwine, onto the blog to answer some burning questions about her writing. You have a brand new series coming out, how does it feel to be working with new characters and do you miss the old ones? I’m happy to be working with new characters. I loved the cast of the Defiance series, but I felt satisfied with the way their story ended, and so their voices stopped talking to me. Listening to new voices and learning their stories has been another grand adventure. Can you give me a one line pitch for The Shadow Queen, so my readers can get a feel for the story? The Shadow Queen is a dark epic fantasy inspired by the Snow White fairy tale in which a fugitive princess must battle to save her kingdom from the most dangerous sorceress her people have ever seen while staying one step ahead of the dragon-shifter prince who is magically contracted to rip out her heart. When starting a new novel, what do you do first? Do you research an idea or go straight into the first draft? Research! I write out a detailed synopsis (about 7k) that fleshes out the world, the backstory, and the characters. Once I have that completed, I can start writing. Can you write anywhere or do you have to sit down at a specific time and place to write? With 5 kids and a business to run, I can’t be picky about writing time. I usually write at my desk in my home office, though sometimes I head to the coffee shop at my local bookstore. And I write whenever I make the time. Do you read a lot of YA novels? Who are your favourites? I do, though sadly not as much as I used to. I read about 1-2 a month now. Some favorite authors are Jodi Meadows, Rae Carson, Marie Rutkowski, M.G. Buehrlen, Courtney Stevens, and Katie McGarry. Which authors do you think will be the rising stars of 2016? I don’t think I’ve seen enough from the 2016 to accurately predict things yet, though I’m keeping my eye on Erin Summerill, Jeff Zetner, Janet B. Taylor and others. What was the best piece of writing advice you were ever given? 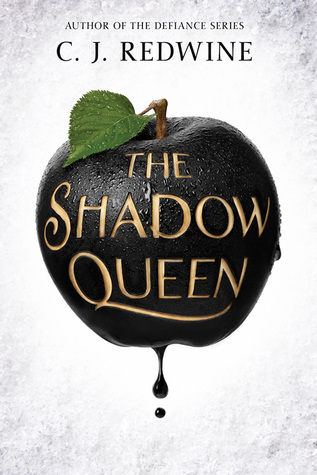 The Shadow Queen is published this month by Scholastic. Check out the other stops on the blog tour.